My, oh my! It’s been a minute since I last posted, right? I blame it on Hawaii. Much like Moana, I am called by the water — and I might not be totally readjusted to desert life yet. Hawaii, as always, was pure magic. I’ll try to share our adventures soon — including my now realized dream of swimming alone with a pod of dolphins at my side. Swoon. But really, I haven’t written because, as an octopus mommy using all my appendages at once, when one thing drops from my routine, it’s just ignored until it’s truly missed. Vacationing, article deadlines, artist interviews and mommying during R’s spring break has just about consumed all of my time (“time” — what is that, anyway? Even as I write the word, it appears foreign and baffling, like it should be spelled differently. HA!). 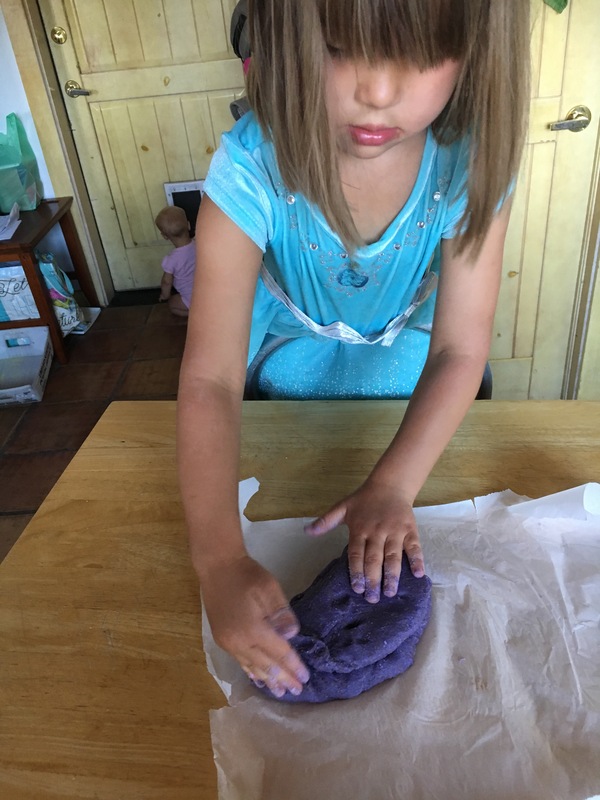 To break my internet silence, I’m sharing the following activity (one that is at once relaxing, sensory and kid-approved): Lavender Chill-Out Play Doh. 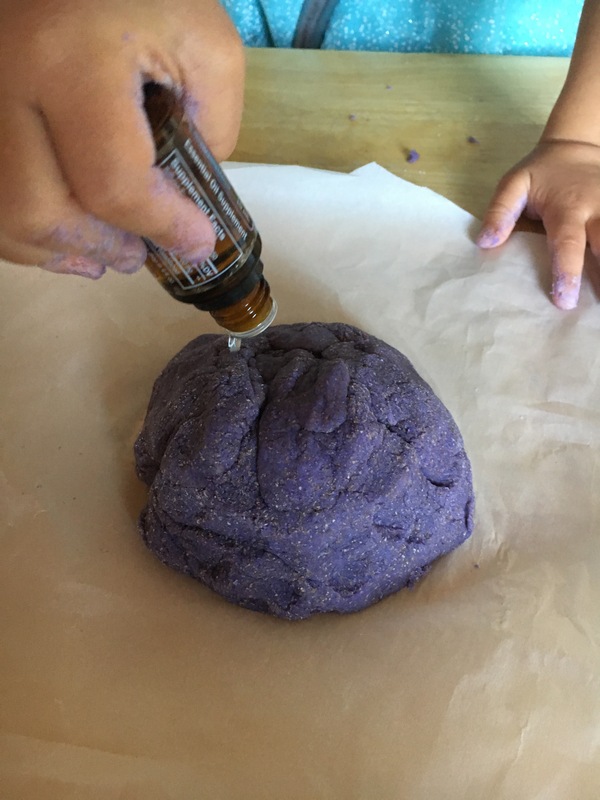 I’ve been seeing many kid-inspired essential oil projects floating around Pinterest, and the play doh ones enticed me due to R’s unconditional love for squishy stuff and the prospect of promoting tranquil play. 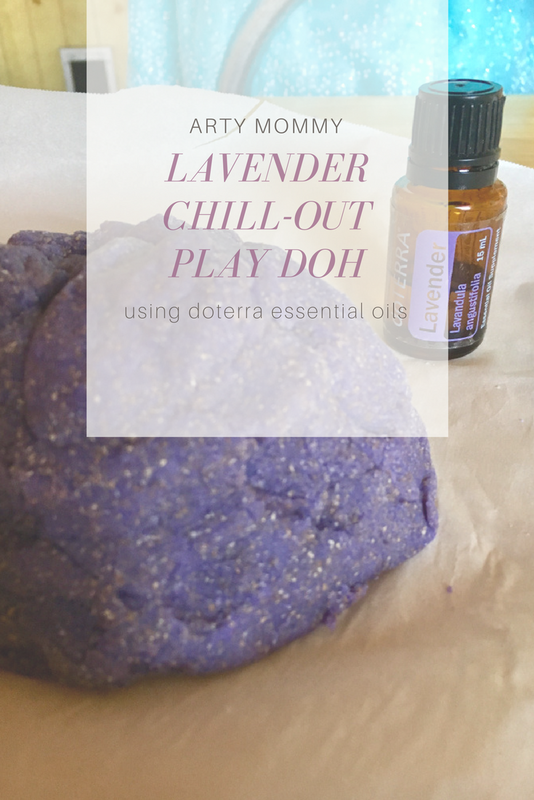 I procured an intro set of DōTERRA essential oils some months back. 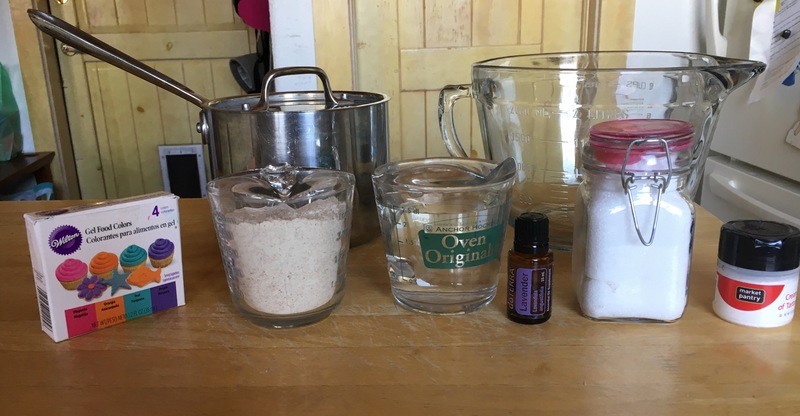 We’ve successfully created lavender and peppermint soap a couple of times, but my relationship with oils is pretty new. I mostly diffuse when I remember to and rub lavender on the soles of my bunnies’ feet at bedtime. 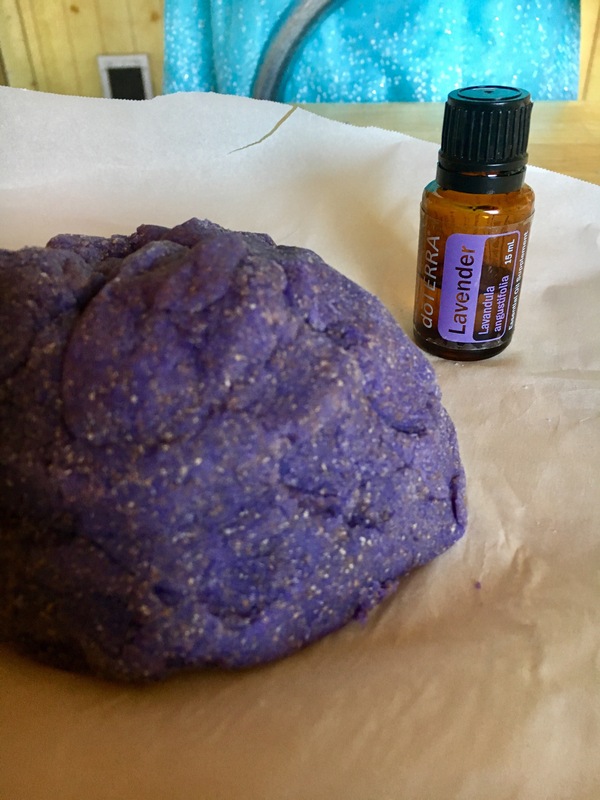 This project was a great way to ease back into our non-vacation life while teaching me and R a new playful use for our oils. Read on for pics and instructions. 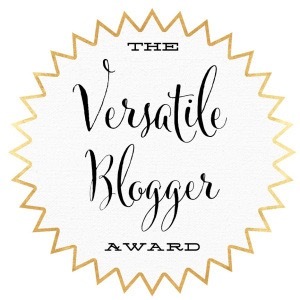 Oil (canola, vegetable, any oil!) 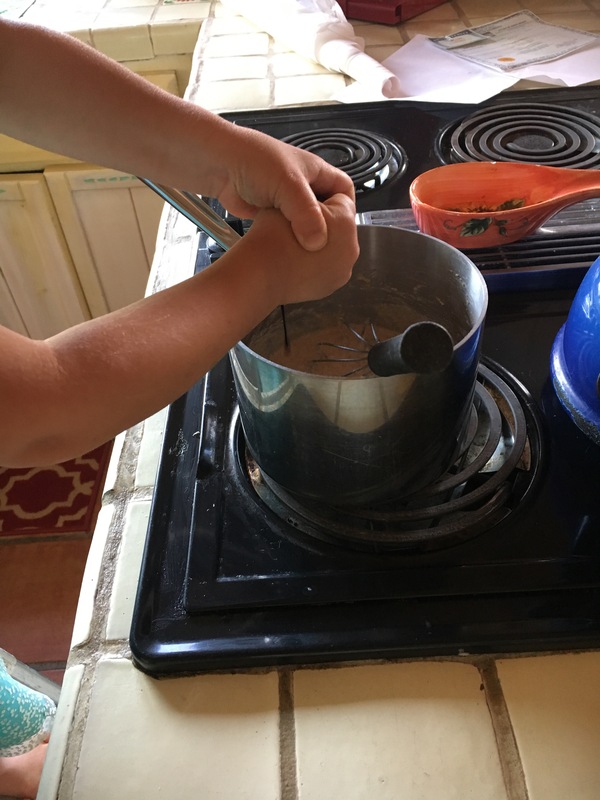 *most recipes call for oil (2 tbsp) but we decided to try it without. Or did we just forget? I can’t remember (🙄), but while our consistency was fine, adding in the oil will make this dough silkier. 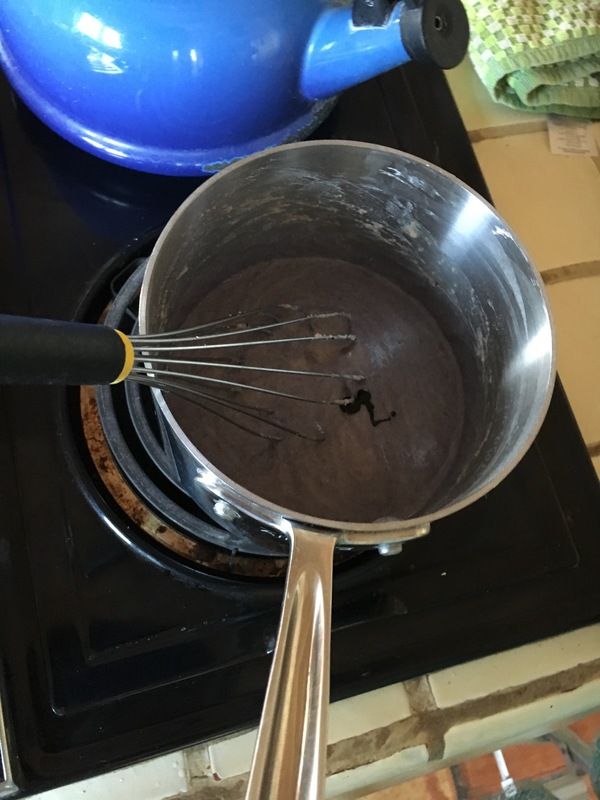 Whisk all ingredients together in a small pot or saucepan. 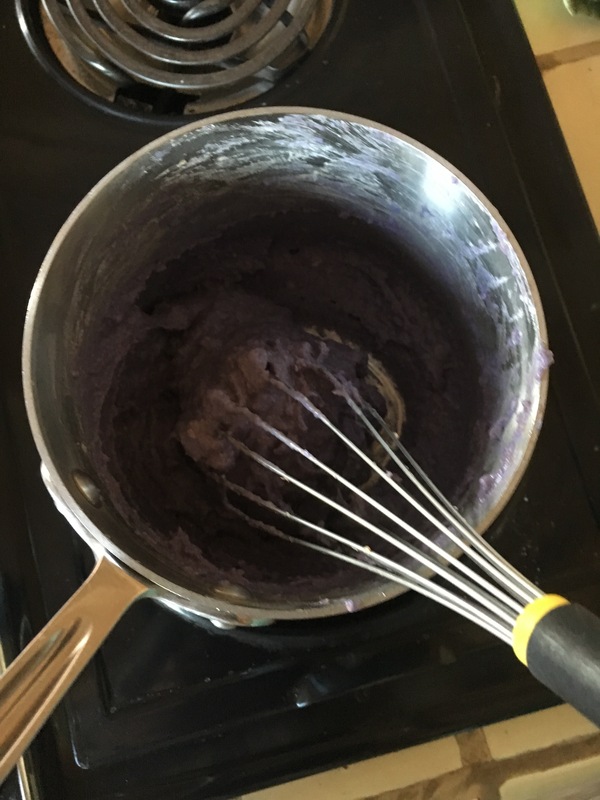 With stove on medium-high, begin heating ingredients and add several drops of food coloring. 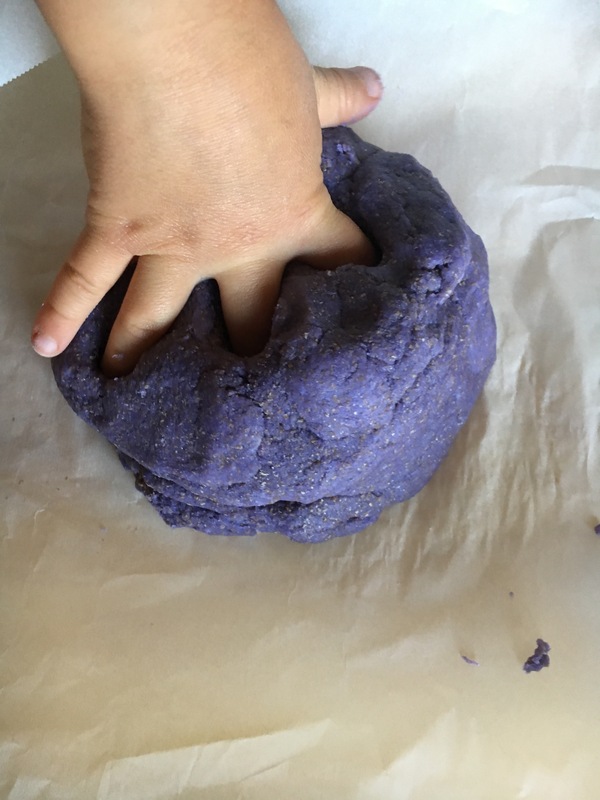 We went with purple so the dough not only smells of but also looks lavender. Whisk the substance while heating and it will begin to assume a dough quality, pulling away from the sides as you whisk and heat. After a few minutes, and when the substance is sufficiently thick, remove from heat and transfer from the pot to wax paper. 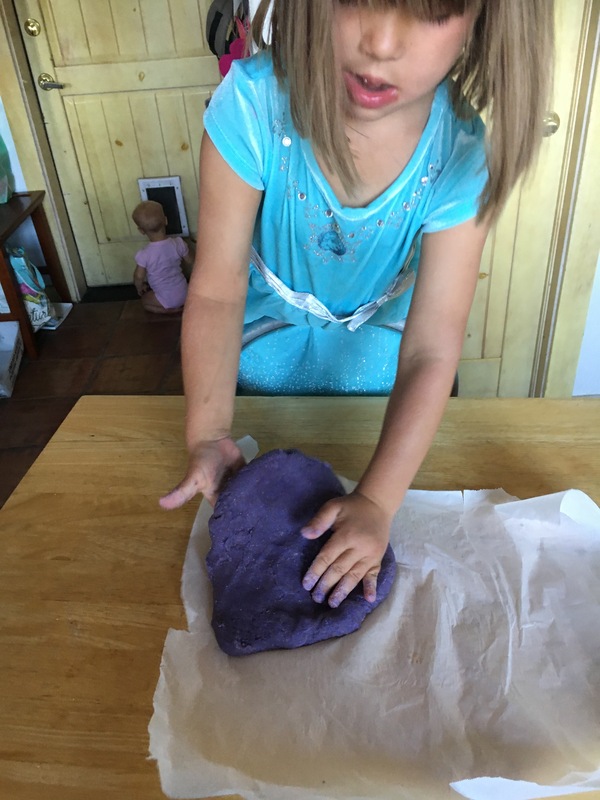 R doesn’t wait well, so those are her little hands digging into the steamy hot dough immediately. If you have the patience, WAIT for the dough to cool down completely. 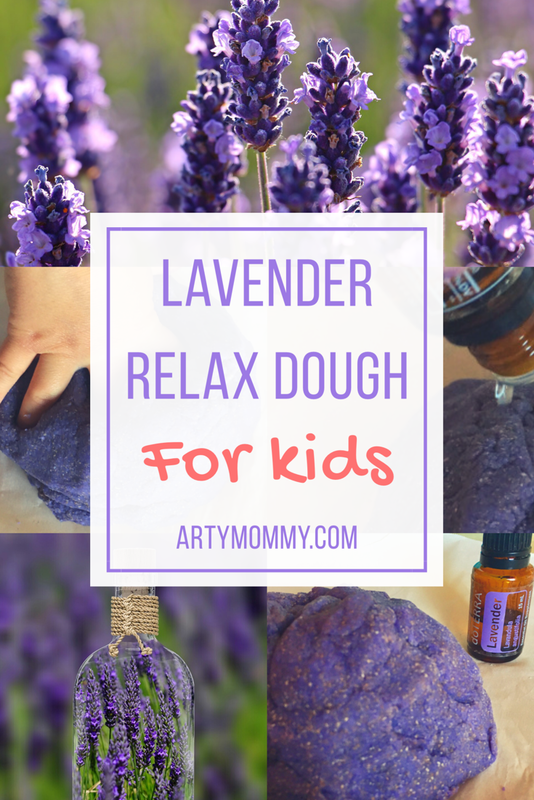 Once cool, add a few drops of lavender essential oil — the amount depends on how aromatic and therapeutic you want your dough. We used whole wheat flour so our dough looks sort of grainy and textured. Kneed the dough with your hands to evenly distribute the oil, and you’re done! Store in an airtight container or baggie. 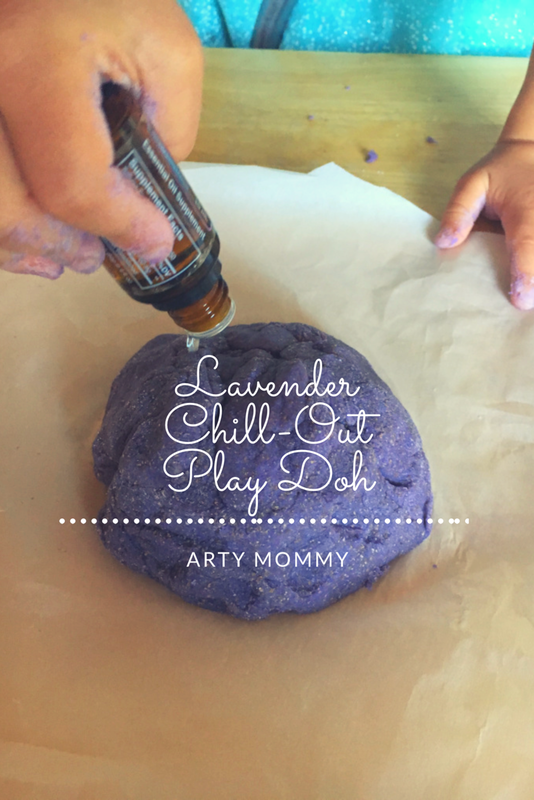 The idea is that this play dough will be calming and help your kiddos wind down due to the soothing effects of lavender. More play time will tell!! But it sure smells and feels good. 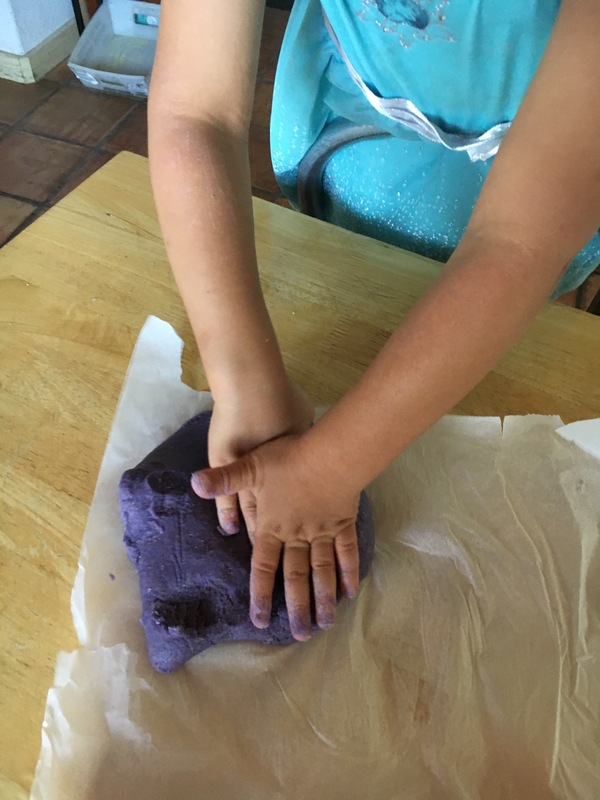 Undoubtedly this recipe yields a more restorative play doh than our dozens of tubs of store bought stuff! 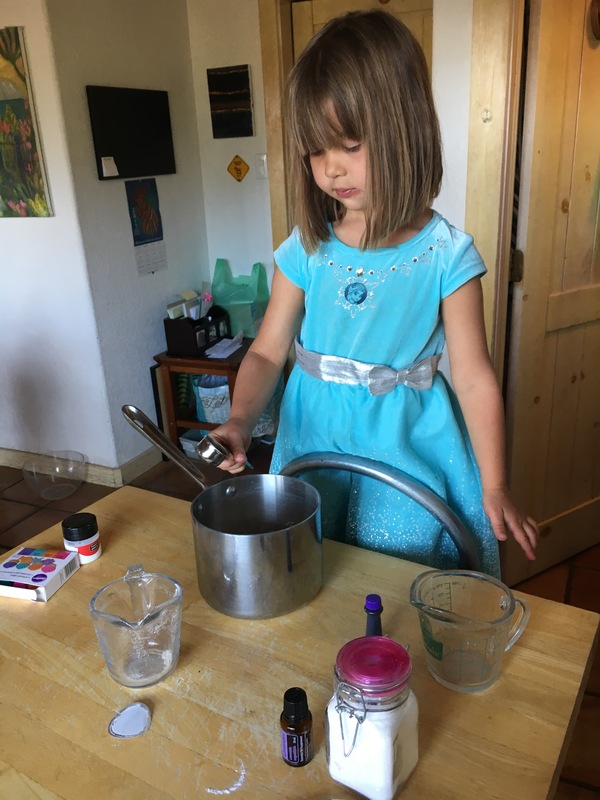 How do you use essential oils with your kids? Next Post THE PERILS OF SLIME AND DIY BOUNCY BALLS!